The Local Organising Committee of the FIFA U-17 World Cup India 2017 (LOC) unveiled the official emblem for what will be the country’s first international football event. 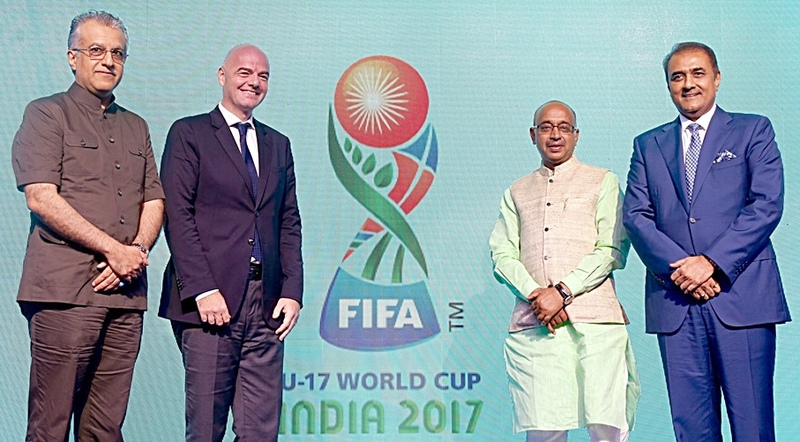 The ceremony at Goa’s Marriott Hotel was attended by Gianni Infantino, President of FIFA, and Praful Patel, Chairman of the LOC and of the All India Football Federation (AIFF). Fittingly launched during the AFC U16 Championships, which are the first set of qualifiers for next year’s tournament, the emblem of the first ever FIFA Tournament in India was designed as a celebration of the country’s rich and diverse culture, with its main elements being the Indian Ocean, the banyan tree, the kite and the starburst, which is an interpretation of the Ashoka Chakra, an integral part of the national identity. Each of the aforementioned has been selected for its deep significance in the culture of the country. The Indian Ocean that serves as a base of the Emblem is an integral part of the Subcontinent. The banyan tree is the national tree of India, deeply rooted in the culture and ethos of the country and under which rural communities traditionally gather to take all major decisions in its shade. The kite is the symbol of freedom and fun. Popular across the country, it represents the soaring aspirations of India´s young and vibrant democracy. 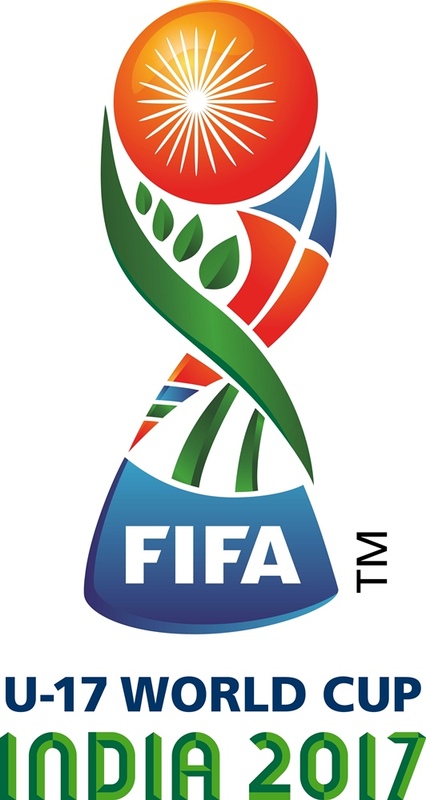 Finally, the starburst that sits on the top of the Emblem brings the feeling of festivity and celebration, representing all the festivals that grace this multicultural country and making a statement that the FIFA U-17 World Cup will be the new festival in all the calendars. Shaped like the World Cup trophy, the FIFA U-17 World Cup 2017 emblem combines the global look of the beautiful game with a quintessentially Indian feel. It represents what the tournament stands for. The FIFA U-17 World Cup India 2017 will happen in six venues across the country during the month of October 2017.